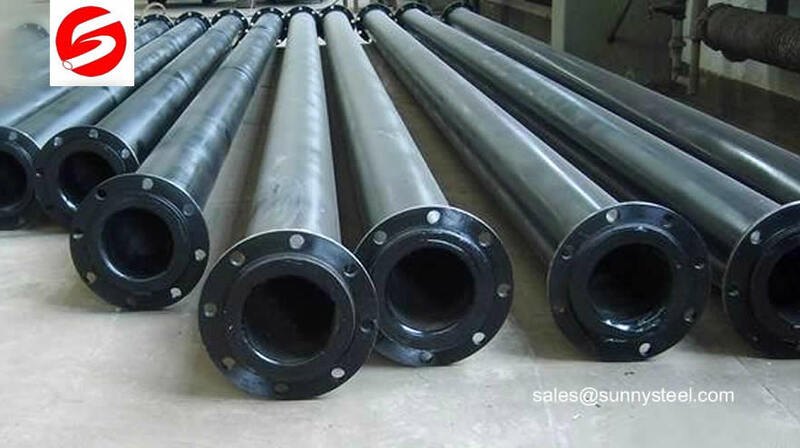 The Concrete Pump Boom Elbow is made of special quality steel which is quenched and carried out carburizing chemical treatment on the inner wall. 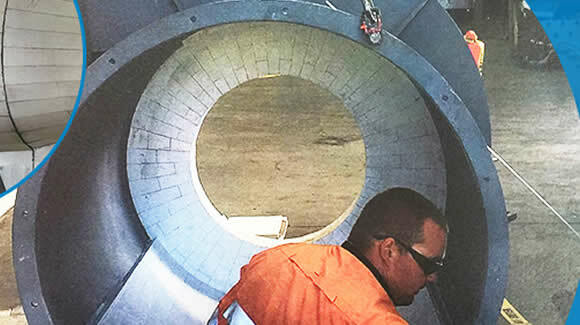 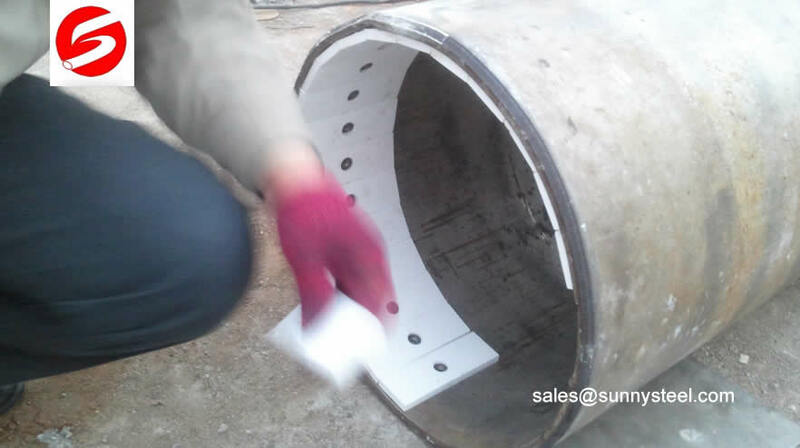 Ceramic tile lined pipe bending, Ceramic tile lined bending have very uniform coating of specially formulated ceramic material that is affixed to the inner of the pipe and gives a very smooth surface. 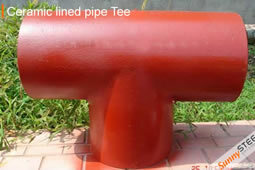 Backpack wear-resistant ceramic lined elbow are used for connecting pipes of different diameters and find wide applications in various chemicals, construction industries, paper, cement & ship builders. 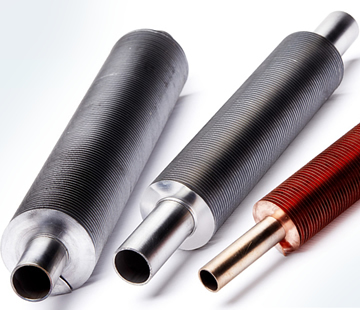 My company and major universities jointly developed a new type of high-strength wear-resistant alloy of rare earth products, it is crucial to overcome the technical material of cold, heat, cracking, brittleness, deformation, etc. 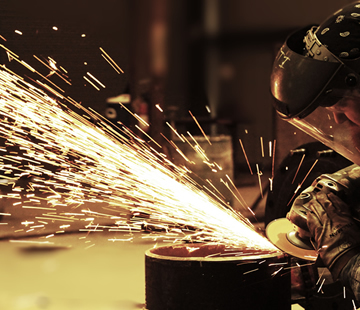 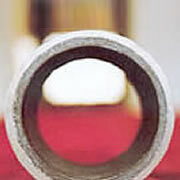 .Rare-earth wear-resistant steel is based on 40 steel. 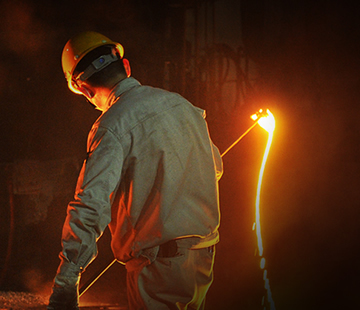 Cr, Ni, Si, Mo, Mn, Re elements are mixed in 40 steel forming low alloy steel which carbon content is 0.35~ 0.45%. 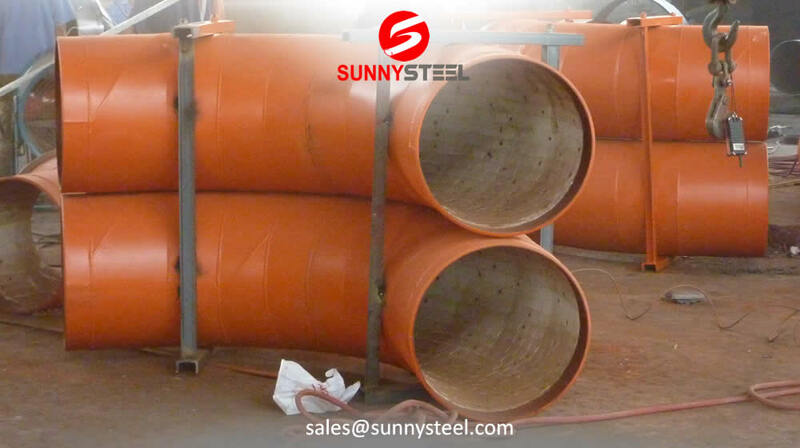 Adjustable ceramic tube Ceramic Lined Reducer Pipe with flange affixed to the alumina content of not less than 95 %. 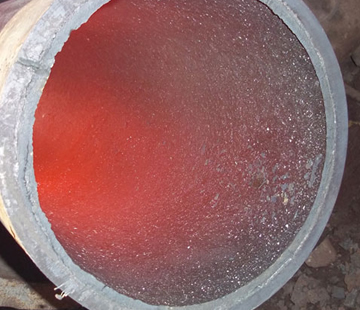 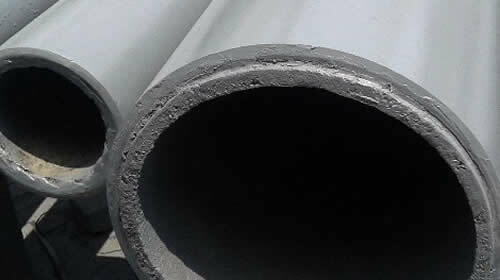 Rare earth alloy wear-resistant high chromium cast iron pipe is a high-strength low-alloy rare earth heat, wear and pipe fittings suitable for power plant coal boiler systems, powder feeding, ash slagging pipe. 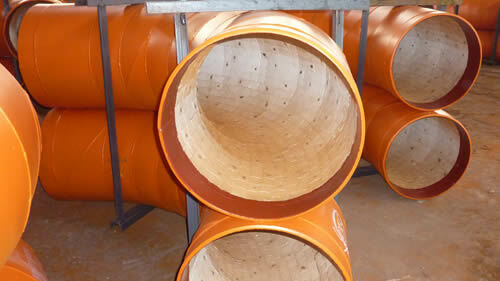 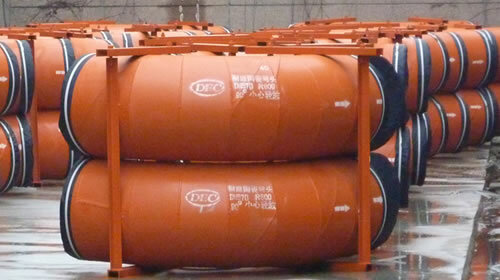 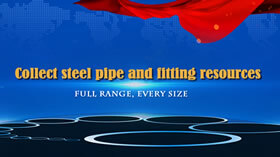 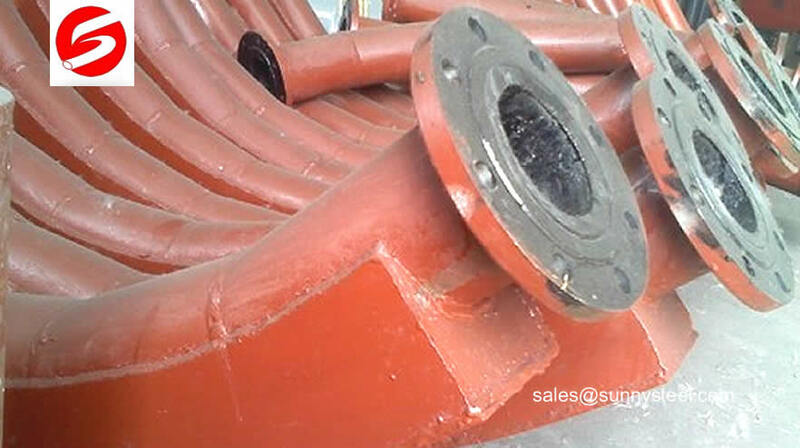 RE wear resistant alloy pipes well, give full play to the high chromium cast iron (KmTBCr28MoCuRe) wear resistance.